The most ambitious and biggest theatrical event is about to happen in the Philippines when “Exodus: Gods and Kings” opens December 5 in cinemas nationwide – presented in 2D, 3D and IMAX 3D format. 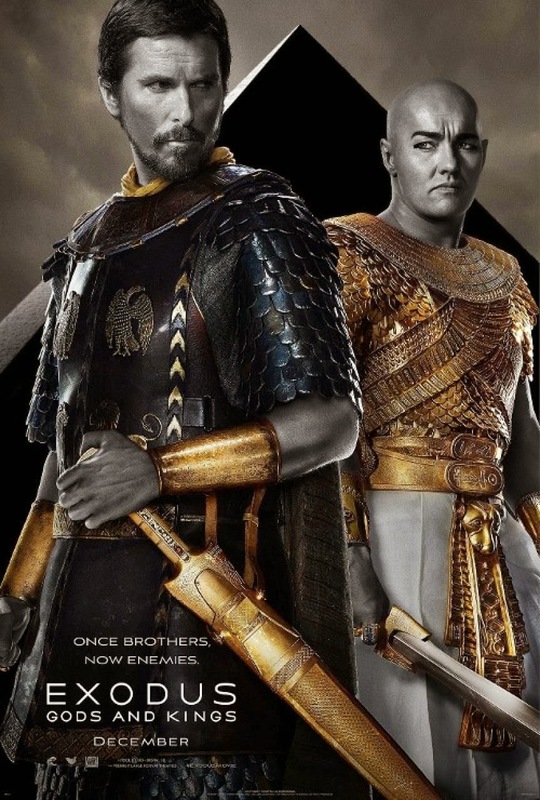 Crafted by world-acclaimed master filmmaker Ridley Scott (“Alien,” “Gladiator,” “Prometheus,” “Black Hawk Down”), who brings to life Ancient Egypt at the time of Moses using only the latest state of the art visual effects and 3D immersion. 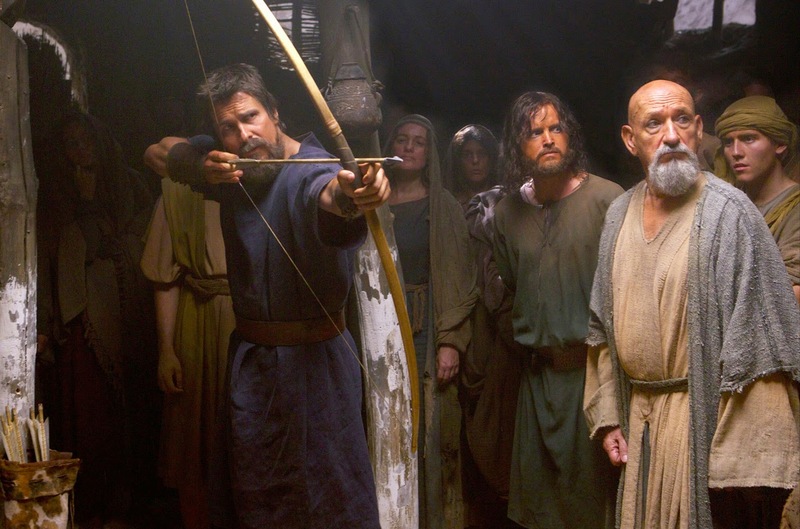 Starring Christian Bale as Moses, this all-audience epic adventure is the story of one man’s daring courage to take on the might of a powerful empire. 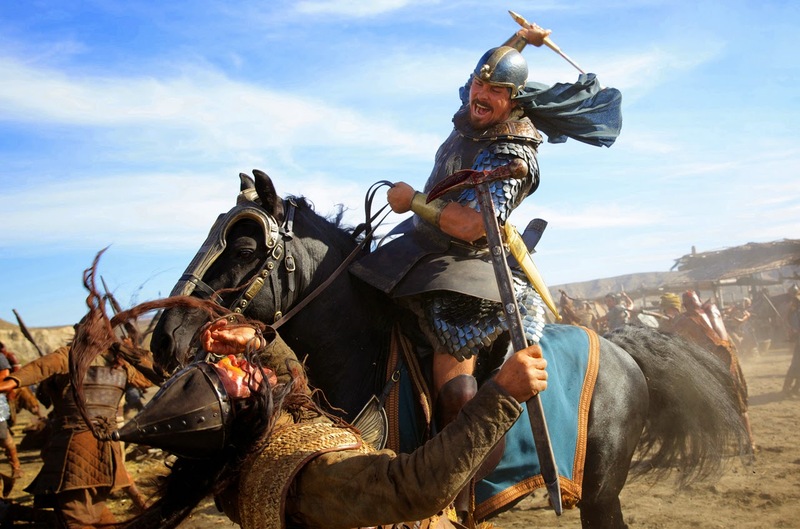 In the movie, Scott recreates the story of the defiant leader Moses as he rises up against the Egyptian Pharaoh Ramses (portrayed by Joel Edgerton), setting 400,000 slaves on a monumental journey out of Egypt and its terrifying prophecies of the deadly plagues. Bringing one of the oldest story known to man, Scott brings to the fore the grandest film ever created on screen, the film also stars Sigourney Ben Kingsley, Aaron Paul, Indira Varma and John Turturro. Producing with Scott are Peter Chernin, Mark Huffam, Michael Schaefer, Jenno Topping and Adam Somner - waited for the right technology to be available to represent the epic story for today’s movie audience. With today’s 3D and visual effects breakthroughs, audiences will experience this story and time period in ways never possible before. 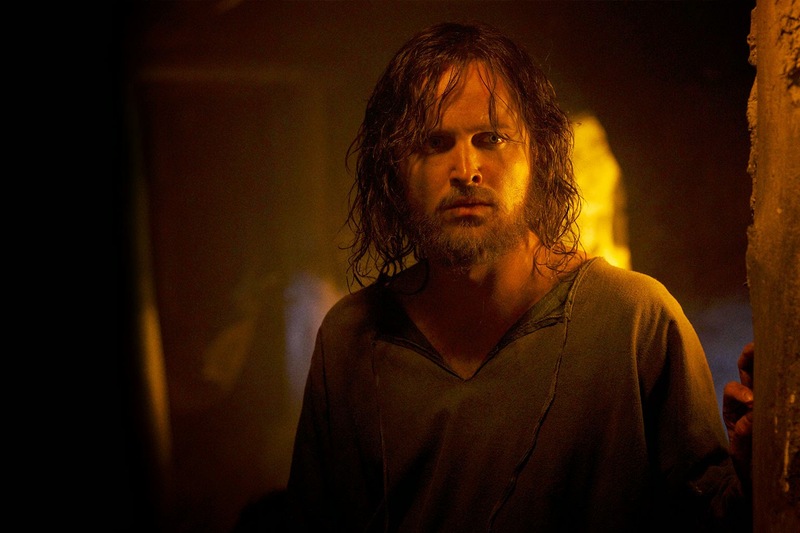 Aaron Paul was fresh from his triumph on the critically lauded TV show “Breaking Bad” when Ridley Scott came calling to ask if was interested in joining a stellar cast for the director’s epic adventure, “Exodus: Gods & Kings.” Paul plays Joshua a former slave who joins Moses – played by Christian Bale – as he leads the Israelites out of enslavement in Egypt to freedom. 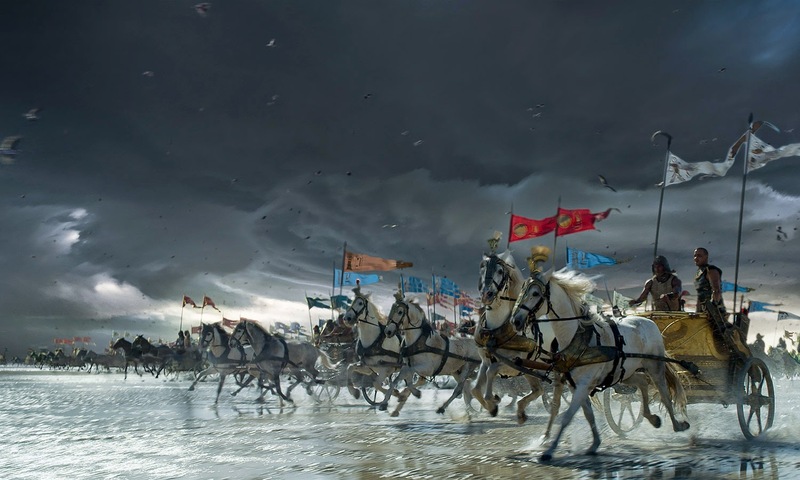 Exodus: Gods & Kings was filmed at Pinewood Studios in London and on location in Almeria, Spain and on Fuerteventura in the Canary Islands, where some of the key scenes, including the parting of the Red Sea, were created. “It didn’t take long for me to say ‘yes, please..’” Paul laughs. “I think it must have taken about a second…” Paul reveals that he didn’t actually meet Scott until his first day on set in Spain but embraced the chance to work with one of the best filmmakers in the business. He wasn’t disappointed. “It’s been an incredible, wild ride every single day. You can see from the scenes that we are shooting today that it’s epic and it’s been like that every single day,” he said during a break in filming on Fuerteventura. On meeting the character of Moses, Paul shares that the first time he sees Moses is actually that scene when his character is being whipped and Moses rides by and sees what’s happening. “Moses is a general and with Ramses at that point. Joshua tends to stay away from those types of people because it’s not appropriate to approach them or talk to them or even make eye contact with them. You just kind of keep your world separate,” relates Paul on one of the most unforgettable scenes in the movie. The movie event of the year is about to happen when “Exodus: Gods and Kings” opens in Philippine cinemas December 5 from 20th Century Fox to be distributed by Warner Bros.